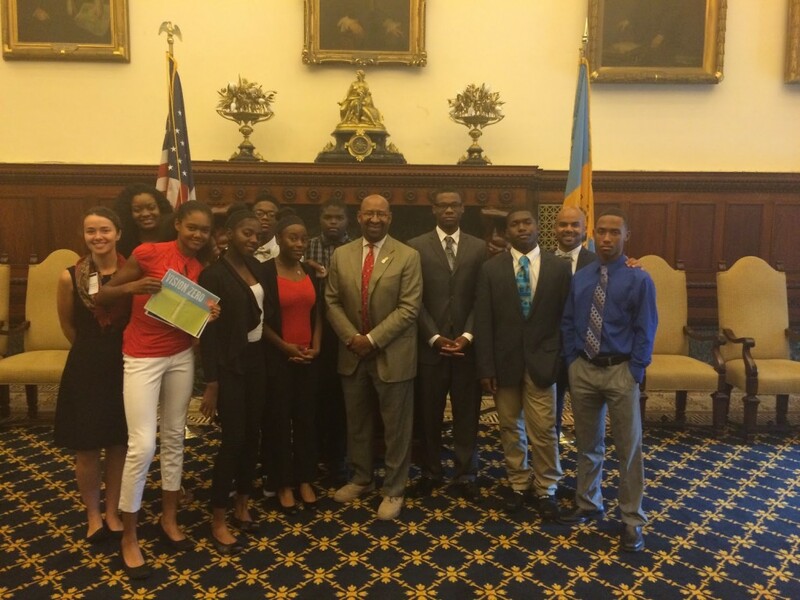 Last week, the Cadence Youth Cycling Cycle Squad signed up to attend City Hall for Lobby Day with three goals in mind: Get the mayor and City Councilmembers to listen to them regarding the Delaware Watershed, The Circuit, and a Vision Zero policy for Philadelphia. Students Coleman Milligan, Tamia Santiago, Sykheem Adams, Marlina Hardy, Joshua Walton, Krystal Philson, Taevon Oliver, and Allen Williams, then, were largely successful in their endeavors. 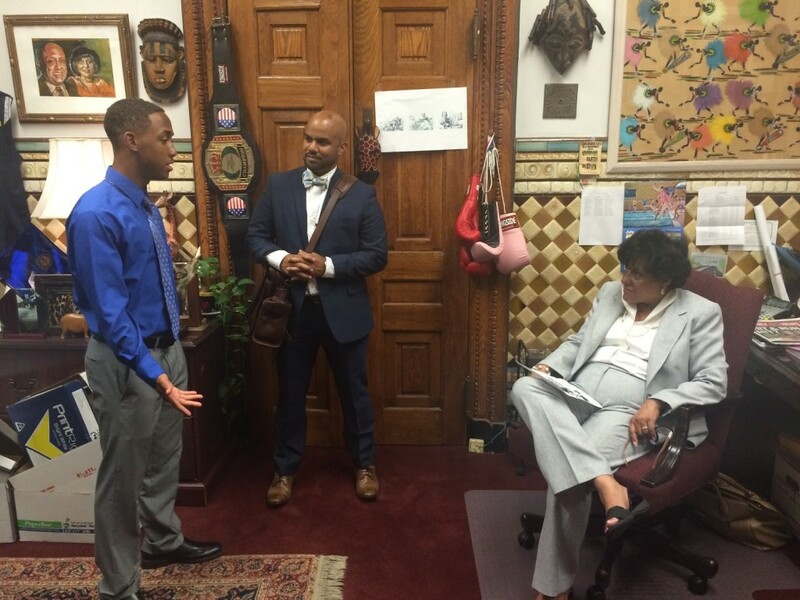 Throughout the day, students met with Mayor Michael Nutter, Councilwoman Jannie Blackwell, and the staff of Councilwoman Blondell Reynolds-Brown, to speak about the issues with which they were concerned. Among them: Wanting to make the roads safer, cleaning up the pot holes, cleaning up the roads, (sometimes broken glass will steer them into the middle of the road, students said). They also spoke about the ideas behind Vision Zero and advocacted for that to the city’s leadership. 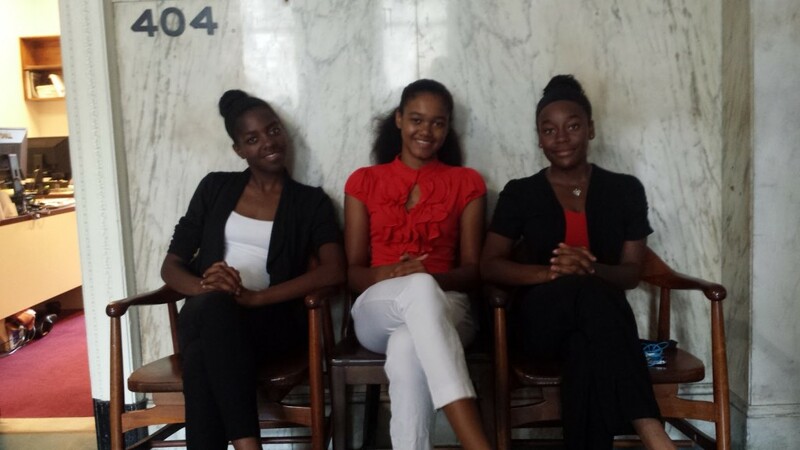 Check out the images below to see how their day went. 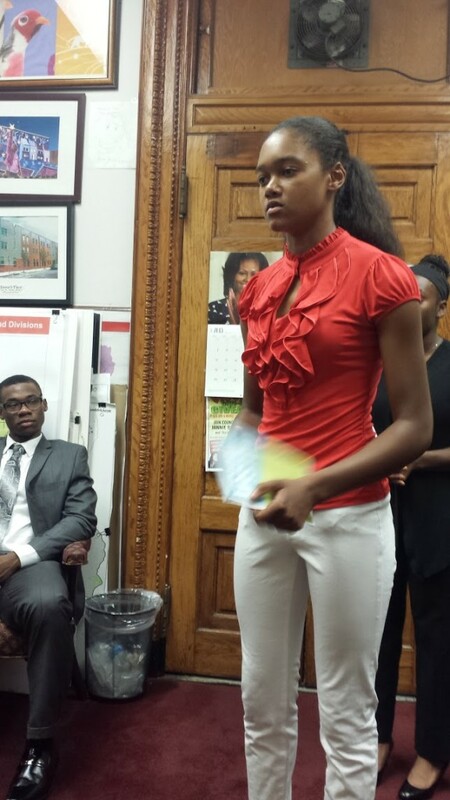 Tamia Santiago speaks about Vision Zero in Councilwoman Jannie Blackwell’s office. 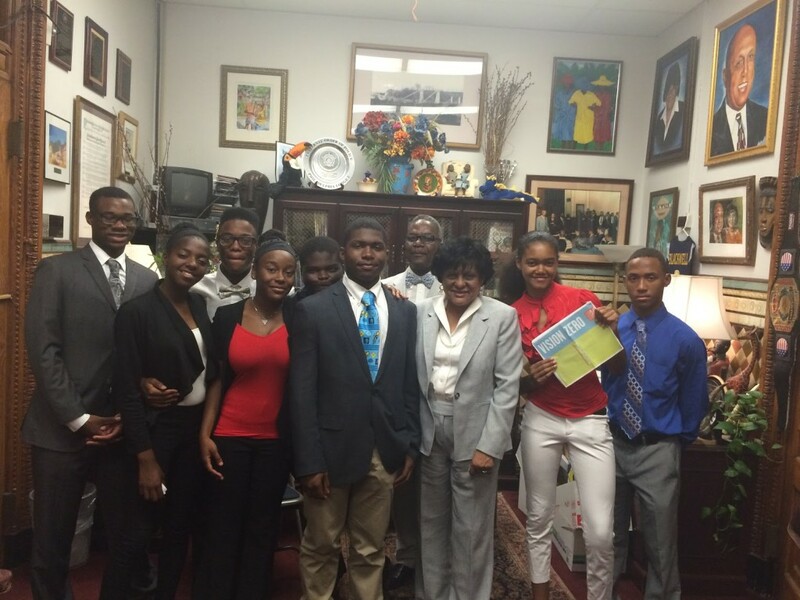 CYC leadership squad alongside Councilwoman Jannie Blackwell, after speaking to her about several issues. After returning from City Hall, the students went through a debriefing with Bicycle Coalition executive director Alex Doty, who congratulated them on their leadership.